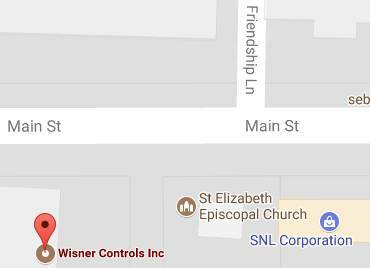 Wisner Controls stocks an extensive line of circular charts, strip charts, pens and ink for Taylor Instrument, ABB Kent Taylor, Honeywell, Anderson and Partlow recorders. We can also have custom charts made to meet your specifications. Click on the model recorder you have below or call us if you don't see your model listed. Browse these categories under "Operating Supplies, Charts & Pens"
For over 20 years Wisner Controls has provided a variety of process control instrumentation for all types of applications. We supply instrumentation for recording, controlling and transmitting temperature, flow, level and pressure.